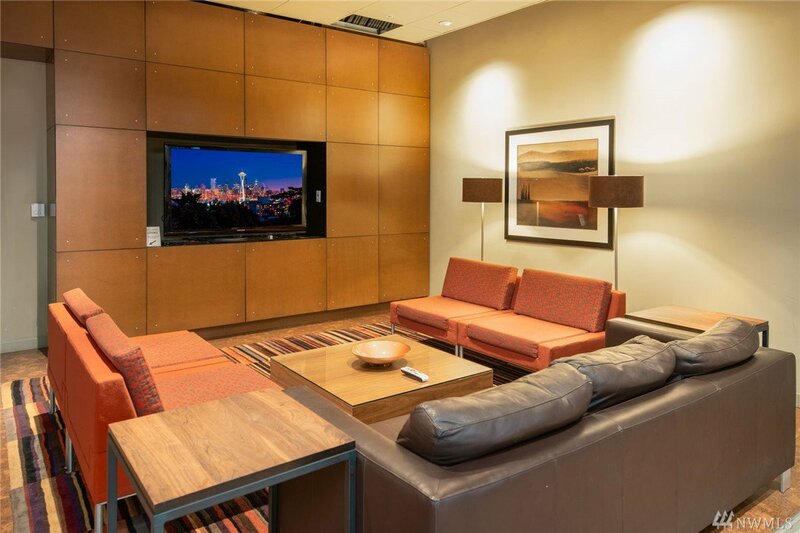 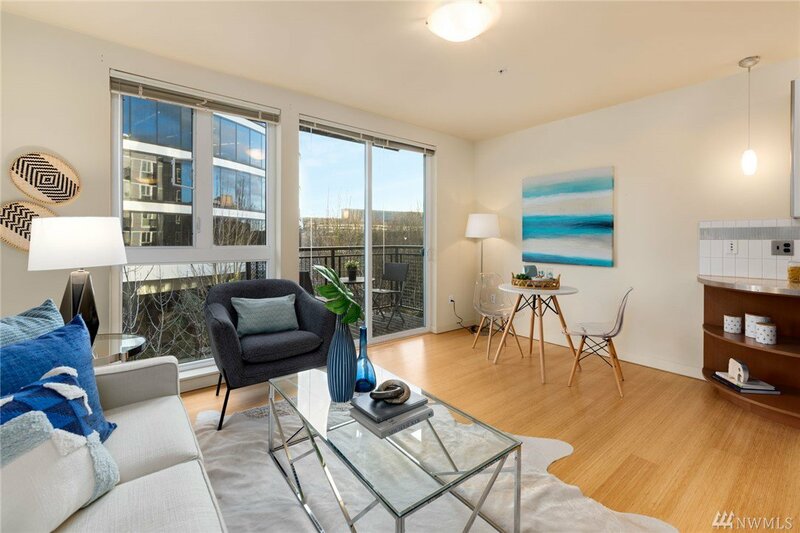 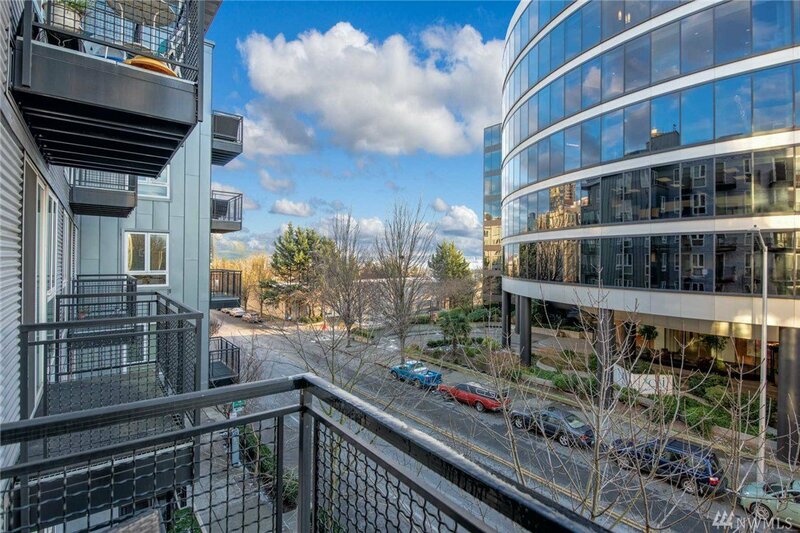 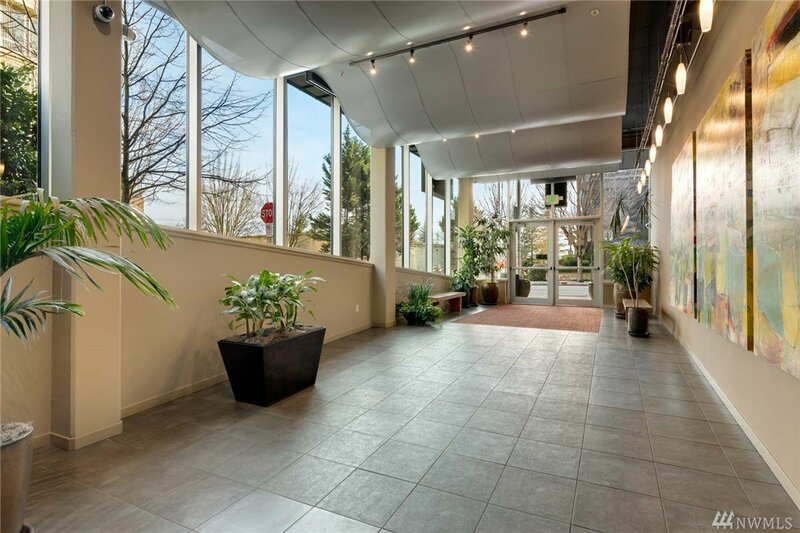 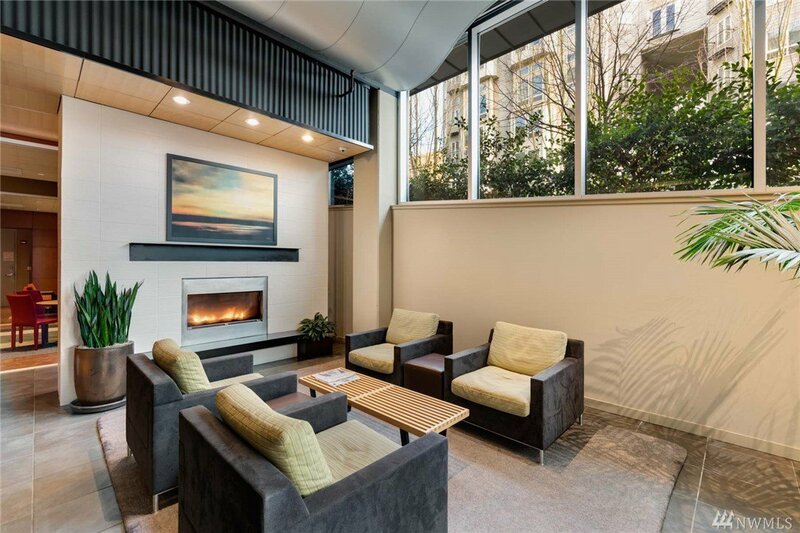 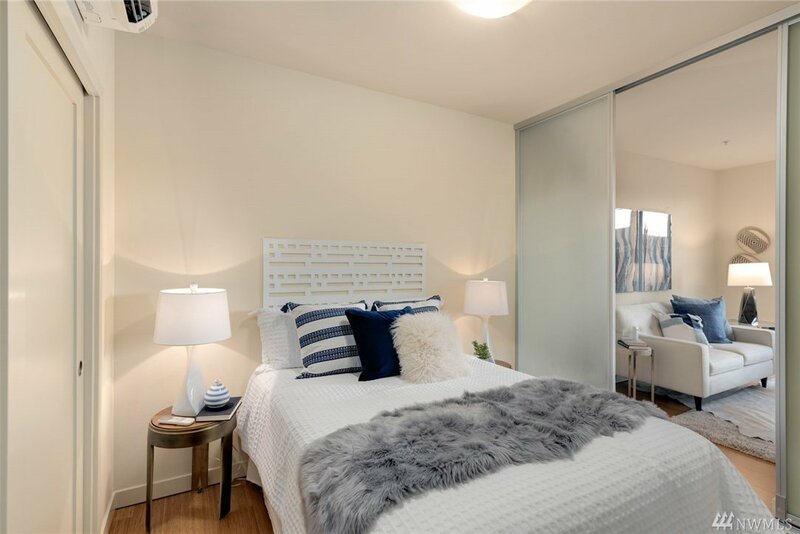 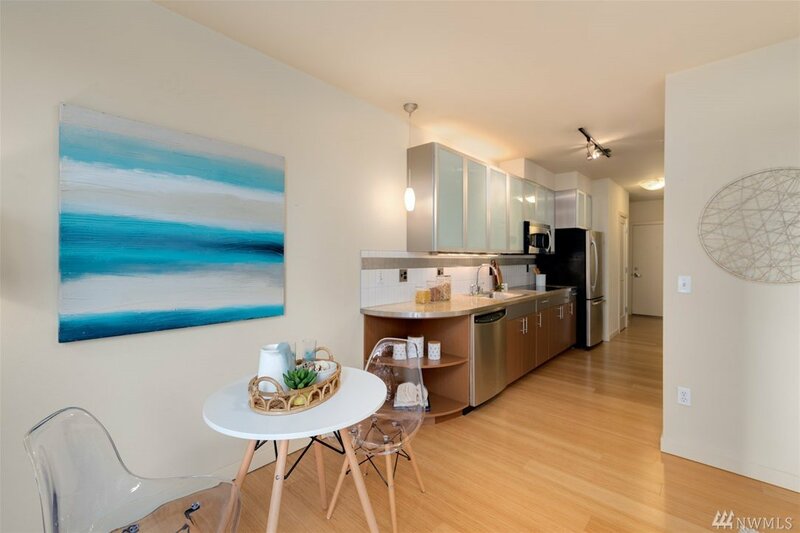 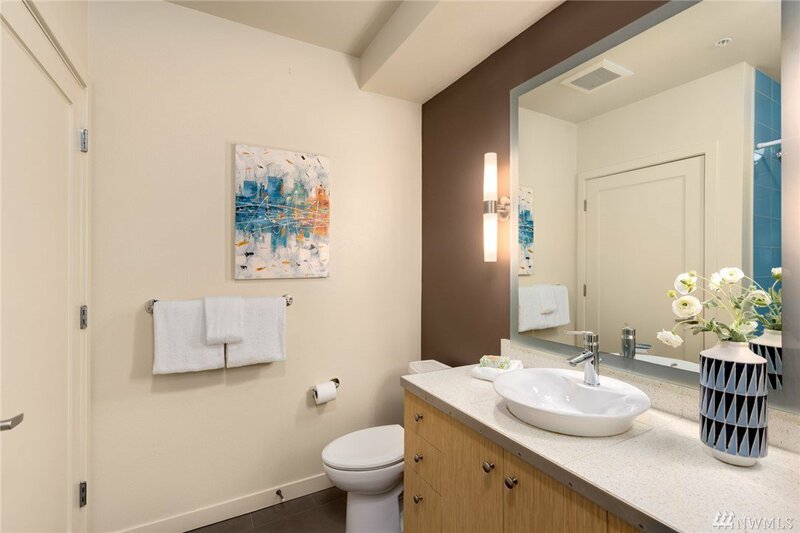 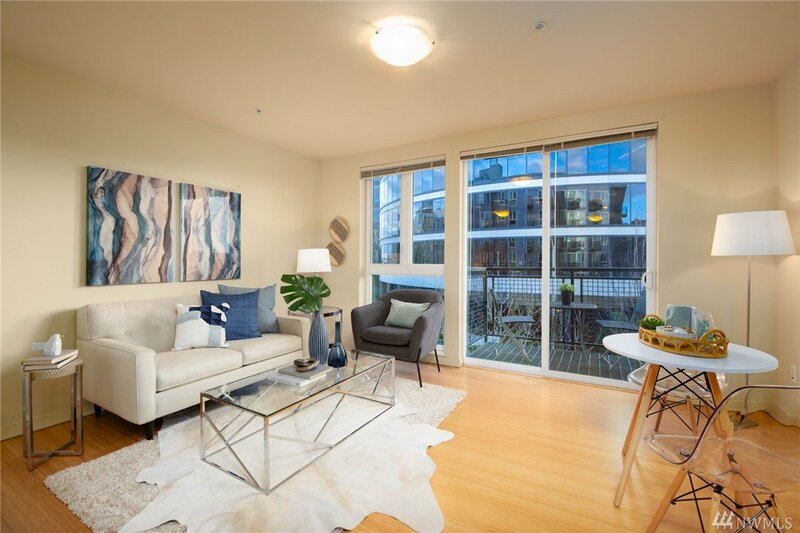 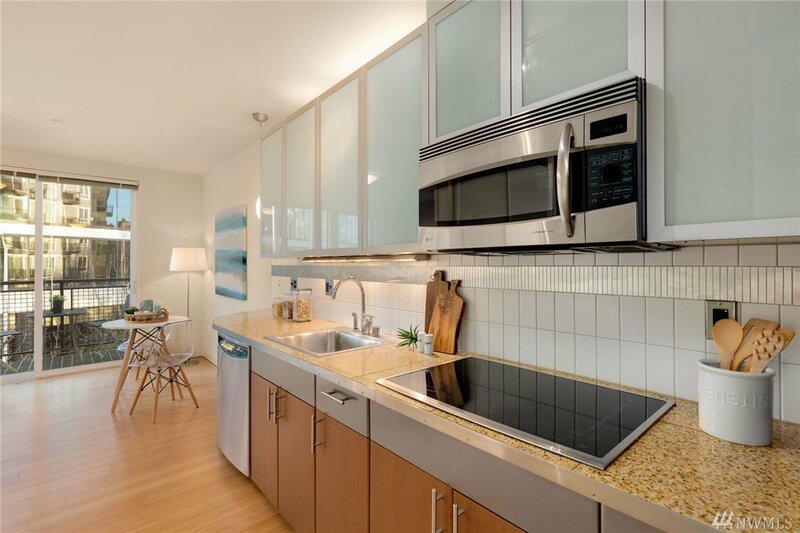 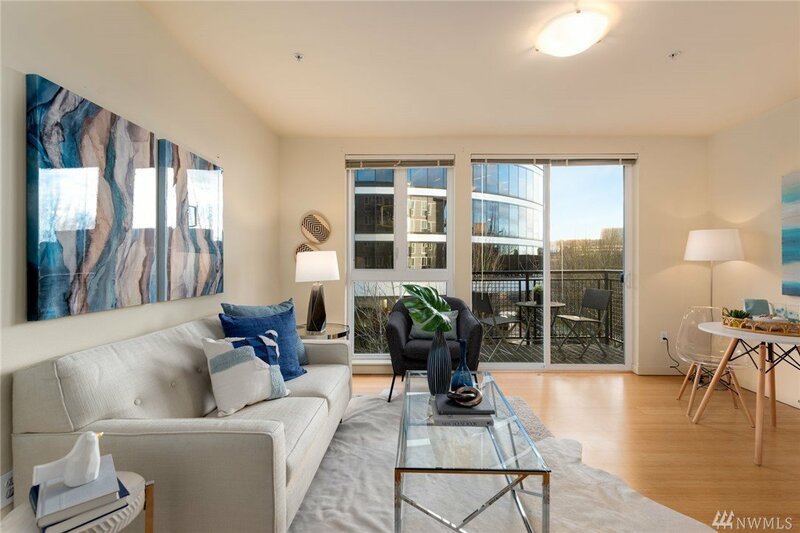 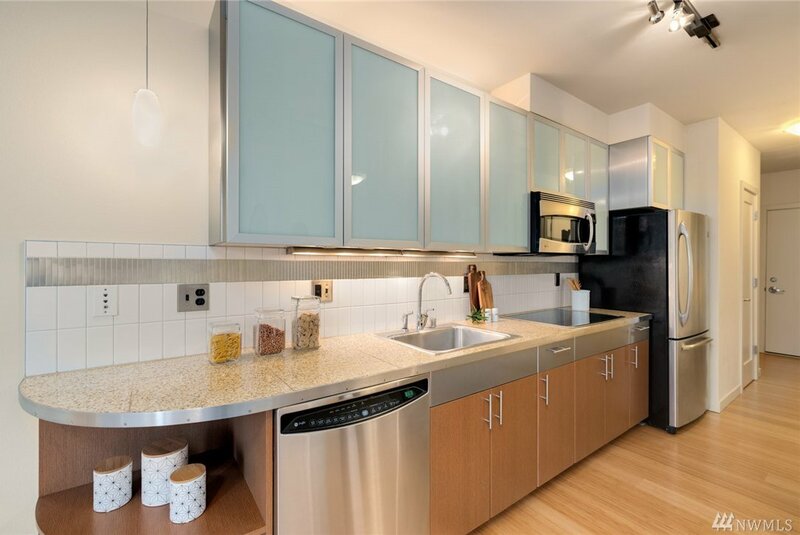 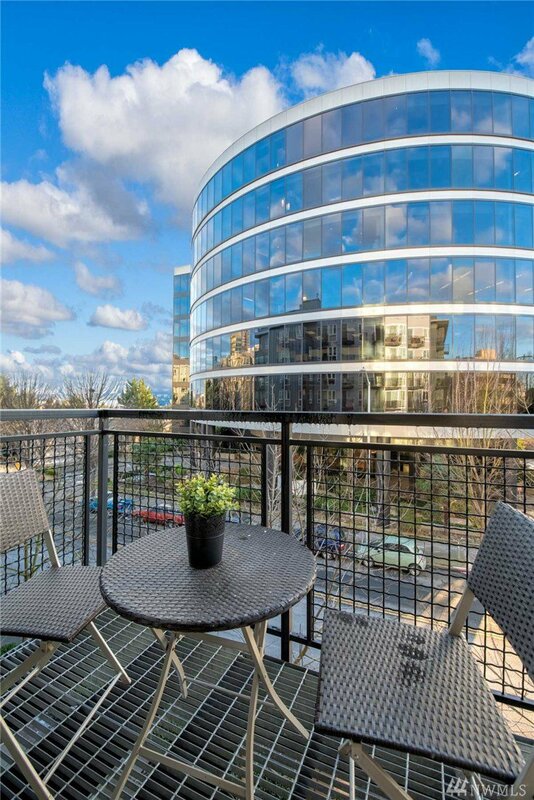 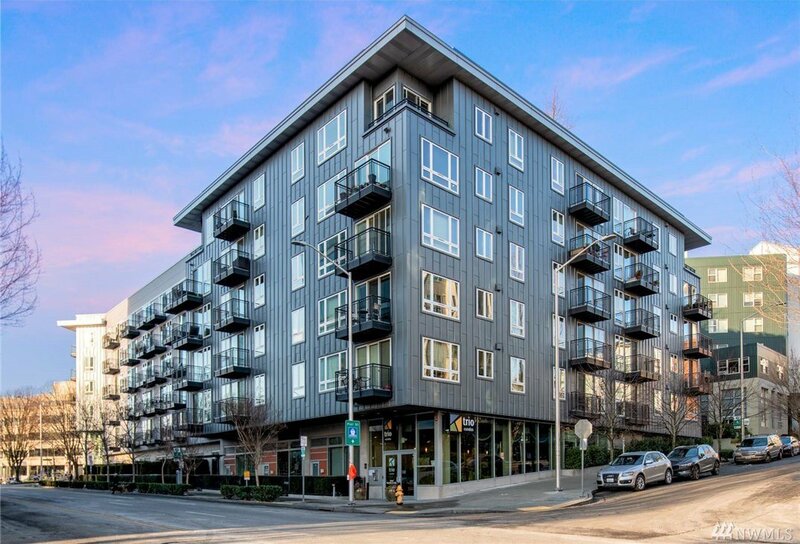 Modern Belltown condo with great location! 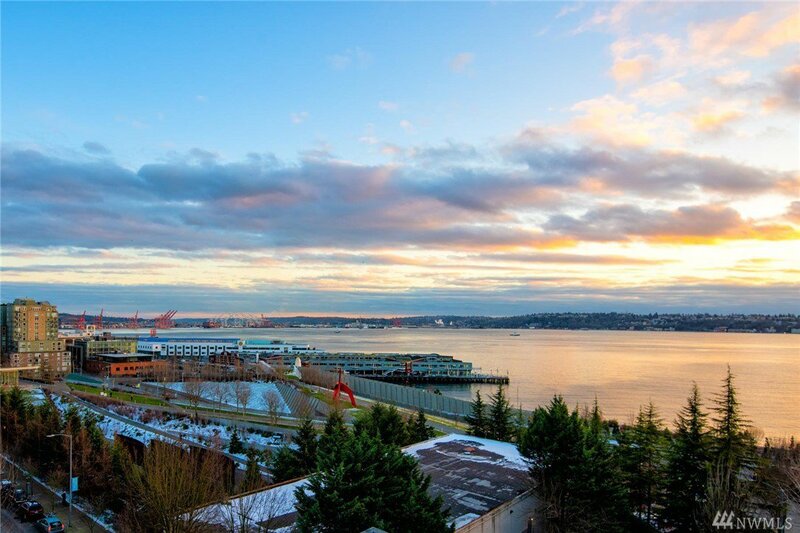 West Facing unit with partial sound, mountain and sunset views. 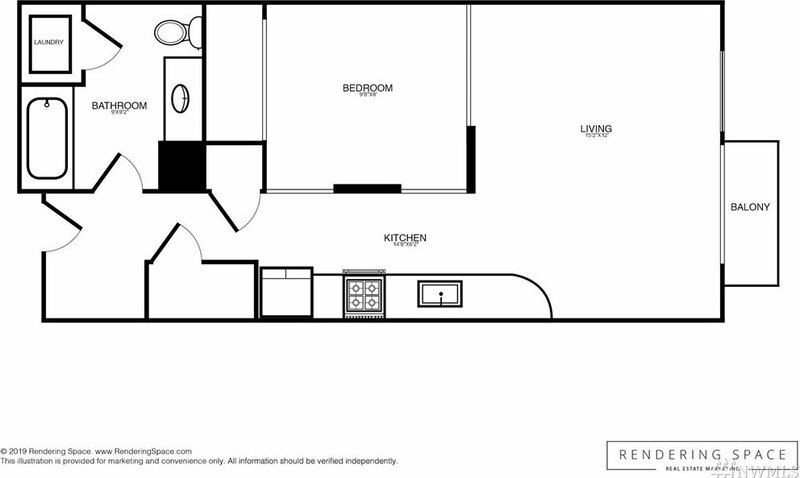 Convertible style one bedroom with bamboo floors throughout. 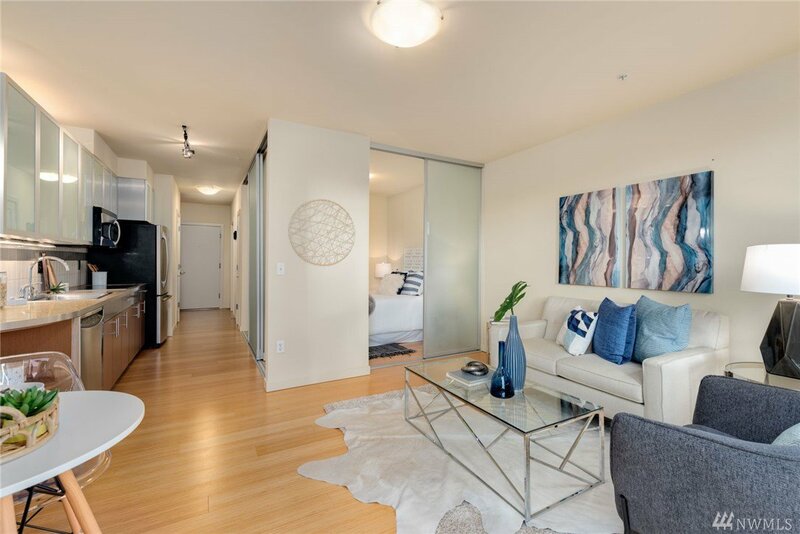 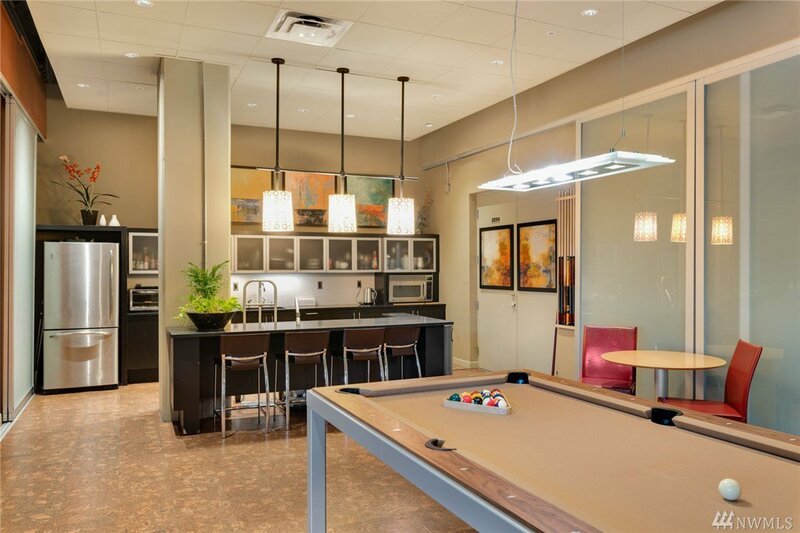 Unit features floor to ceiling windows, stainless appliances, A/C & step out balcony. 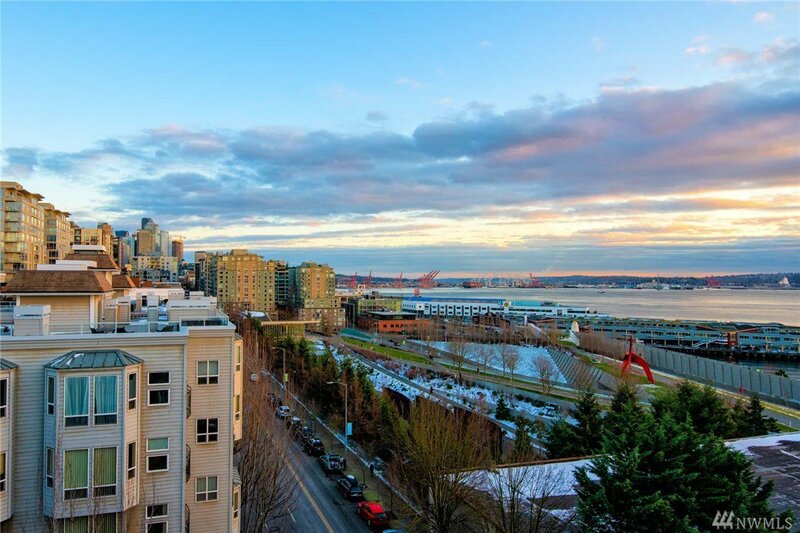 Trio features; concierge services, club lounge, beautiful roof-top deck with 360 views. 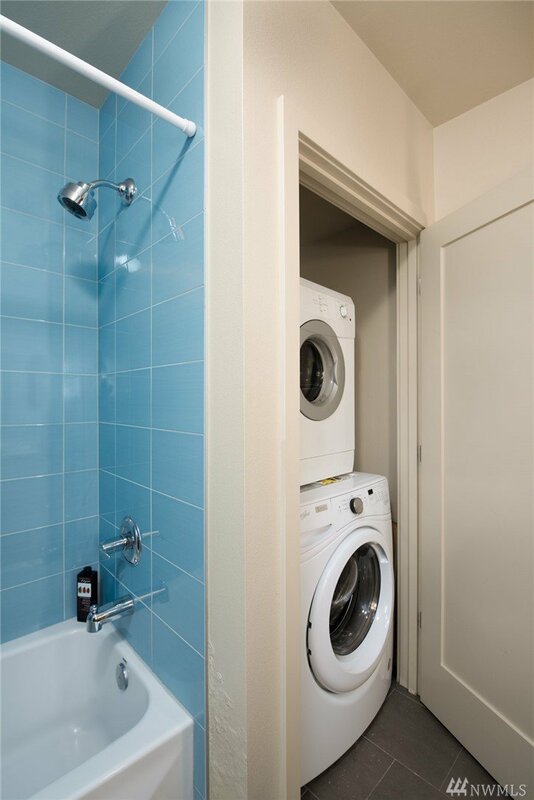 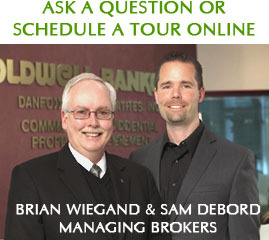 Low HOA dues and parking included. 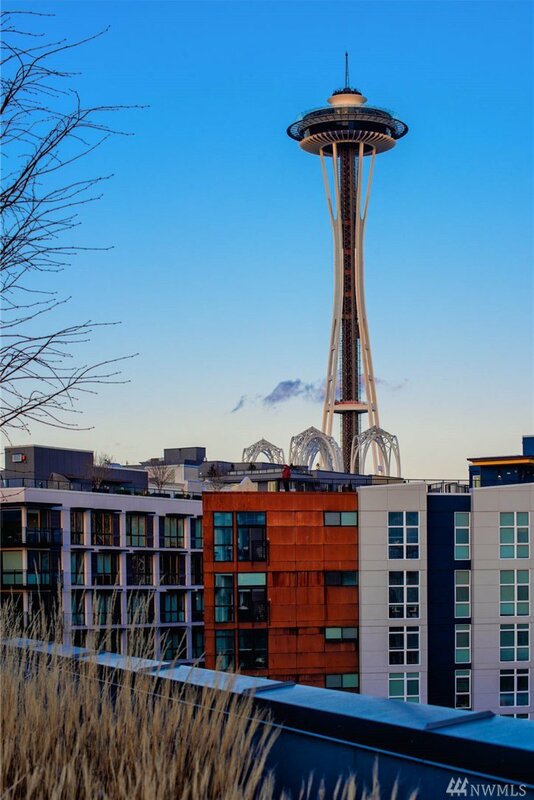 Walkscore 90: close to dozens of restaurants, coffee shops, entertainment, Sculpture park, public transit & more!